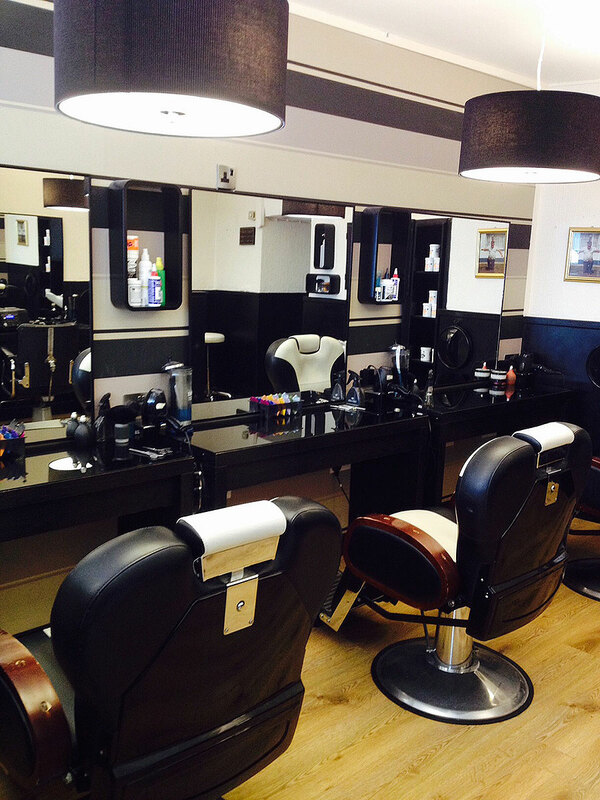 Providing the very best in male grooming services in the heart of Kilkenny City. 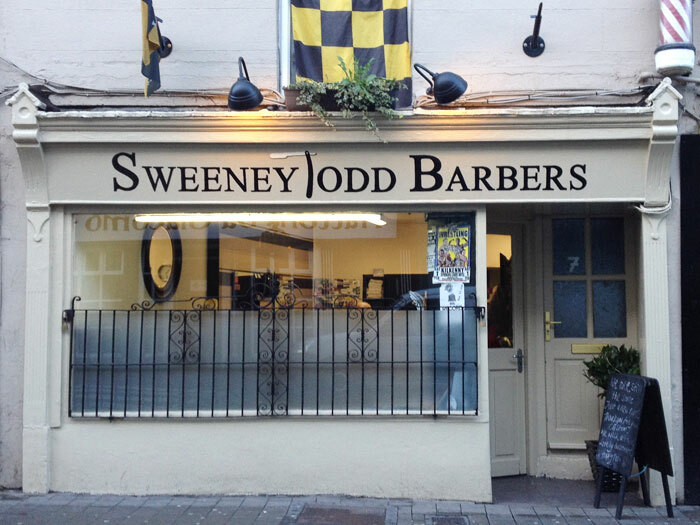 Sweeney Todds Barbers provides for all aspects of male grooming styled haircuts, classic haircuts and hair colouring. 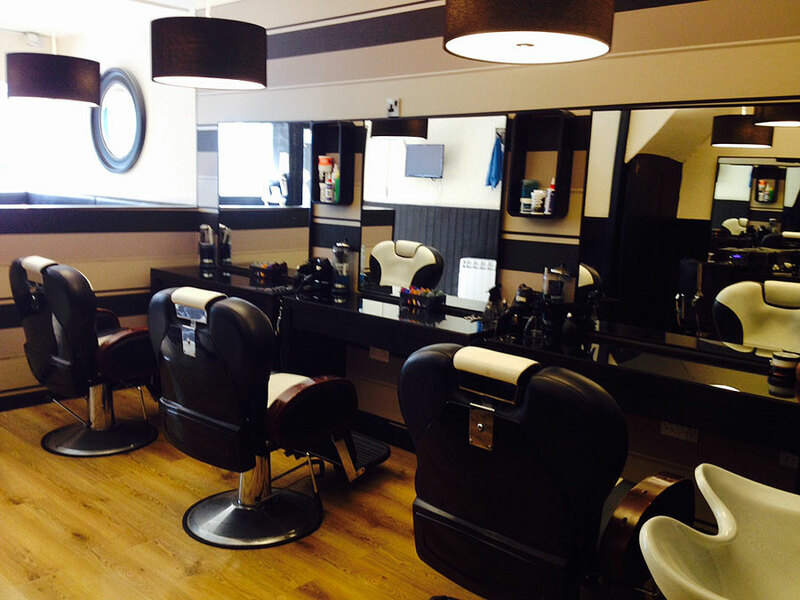 From a budget short back & side’s to a full on restyle finished off with the best in mens styling products. 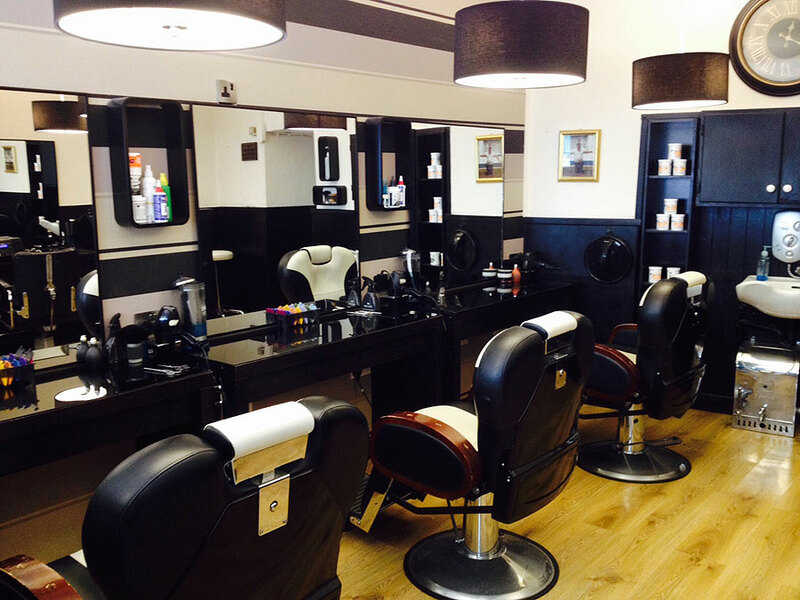 When you enter our premises you will be greeted by our friendly and highly experienced staff who will make you feel at home. We aspire to listen to our customers to achieve total customer satisfaction.